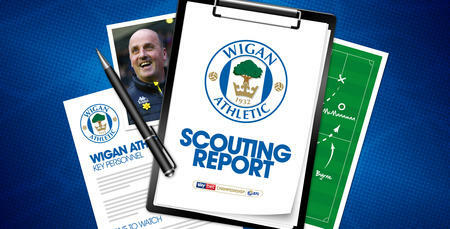 AHEAD of QPR's match against Brentford we analyse our opponents in our regular Scouting Report feature. 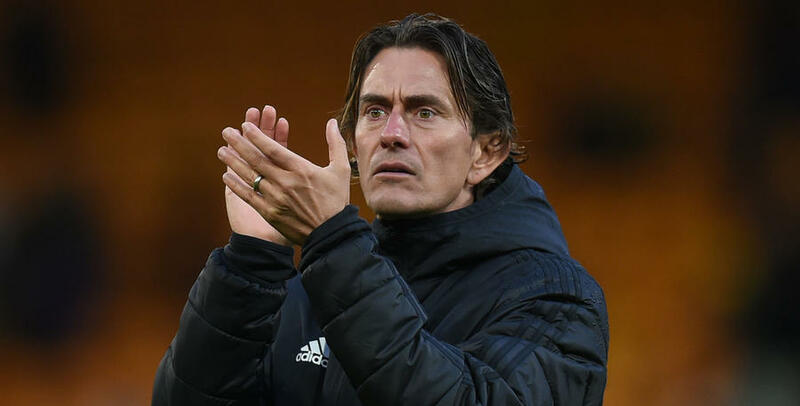 It’s early in Frank’s career at Brentford but the early signs are he’s looking to continue in the same style as Dean Smith, which was possession based and attractive style when going forward. 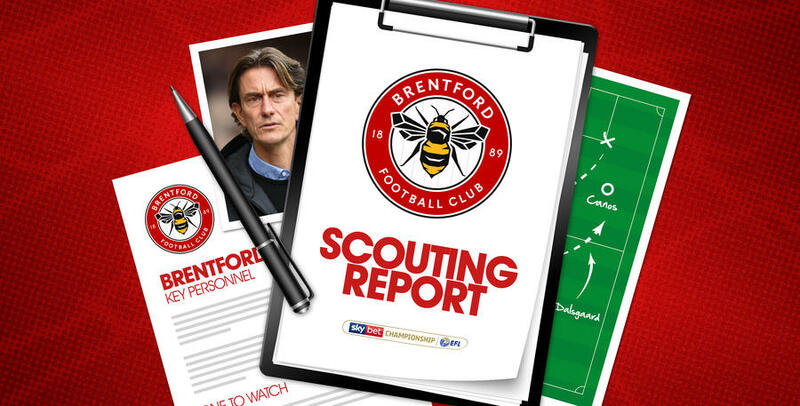 The midfield is key to them winning matches and is the area where Brentford try to control the game with short passing and movement. Brentford got their first three points under Frank with a convincing win over Millwall. Apart from a 15 minutes spell after halftime the Bees controlled the match and deserved their victory. 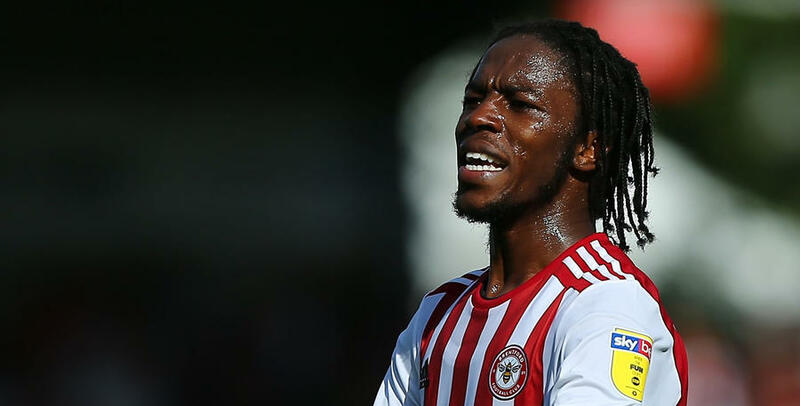 Romaine Sawyers – The newly appointed Brentford captain is crucial to their passing style and likes to control the game from the middle of the park. Neal Maupay – The Championship’s top goal-scorer with 11 goals but he has only netted one in his last four.